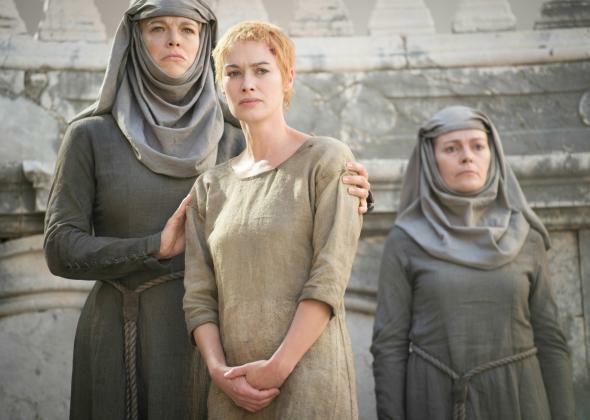 Game of Thrones' Lena Headey on Cersei's long, humiliating walk. Lena Headey, as Cersei in the Game of Thrones season five finale. See also: What Happens to House Baratheon Now?